How capitalism evolved from the economics of feudalism. 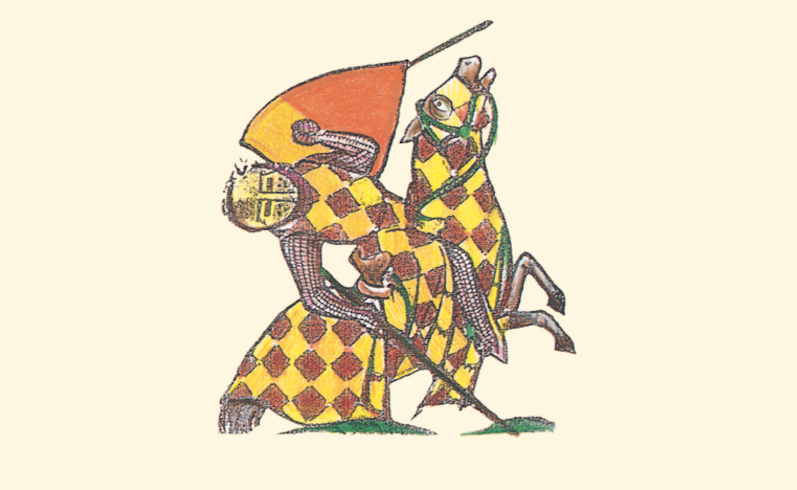 Some of the liveliest and most fruitful debates in recent historical writing have been about the transition from feudalism to capitalism. 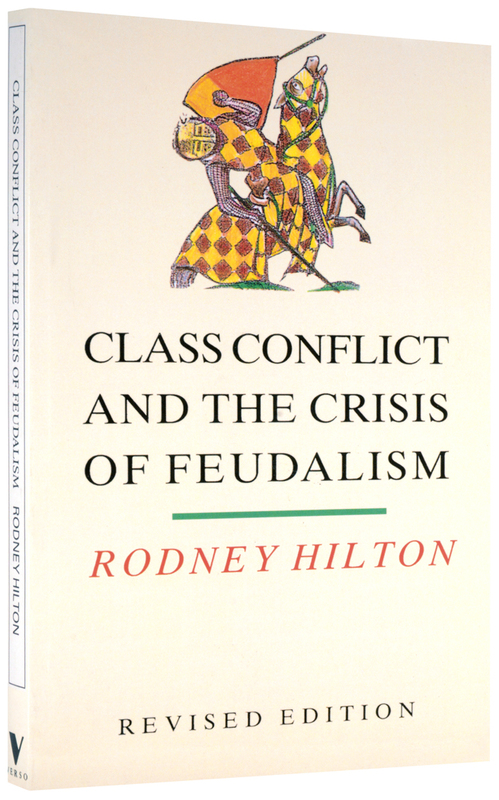 Rodney Hilton’s vast and distinguished body of work on medieval society has been a major reference point in these debates. 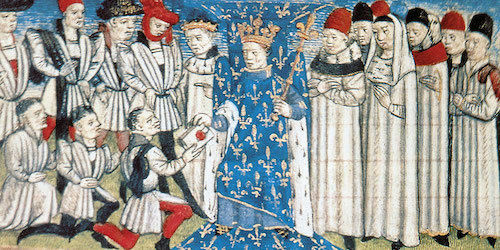 Throughout his work the dominant theme has been his argument that the “prime mover” in the development of medieval society was the conflict between landlords and peasants over the appropriation of the peasants’ surplus product. This is the class conflict which gives the present volume its title. 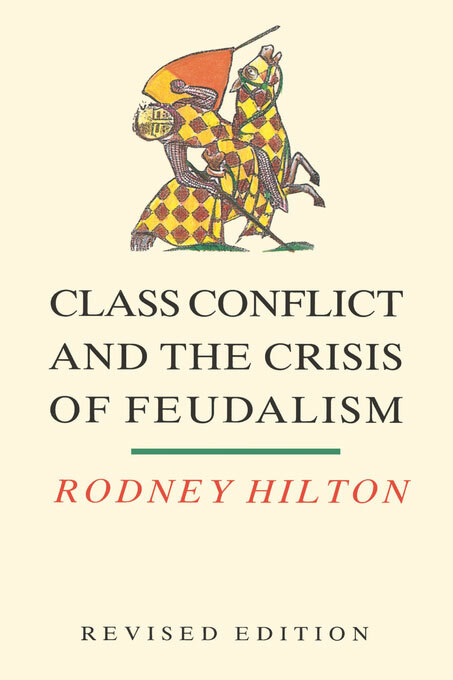 This wide-ranging collection, updated to include some of Hilton’s most recent writings, explores not only the peasant economy and peasant movements but also the nature of towns and their principal classes. Essays include a fascinating study of women traders in medieval England, and an account of medieval tax revolts—all informed by his lucid, undogmatic attention to broad theoretical issues as well as to empirical detail. This is a book not only for historians, but for anyone interested in the evolution of capitalism or the larger questions of historical process and social change.